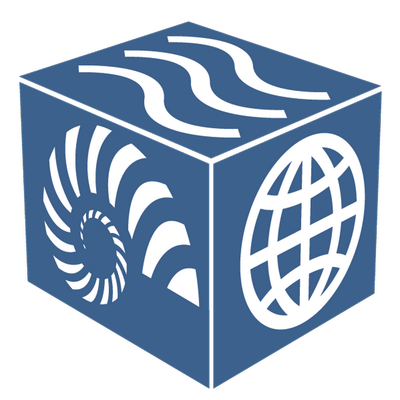 EarthCube broadly supports the geosciences by building capacity and capabilities to meet the challenges of scientific discovery. EarthCube membership is completely open. EarthCube hosts the Council for Data Facilities that represents the NSF Funded Earth Science data facilities who are very strongly connected to their user communities across the earth sciences. The focus of EarthCube is primarily on academic geoscientists (due to NSF funding) but the benefits expand to all geoscientists and potential data users. ESIP is largely comprised of earth scientists from US Federal agencies. We believe there is a strong synergy in bringing these 2 communities with strongly aligned missions together to work on common issues and share capabilities.